Half Strip Staplers are designed for light duty use. They have a stapling capacity of between 15 and 30 sheets of 80 gsm paper. 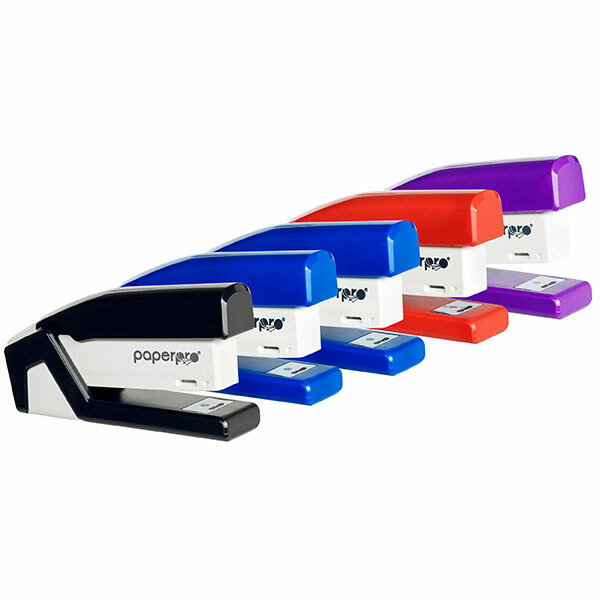 As with full strip desktop staplers, half strip desktop staplers are designed to be operated on a flat surface. 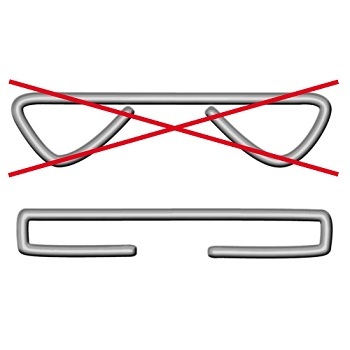 They can be loaded with a maximum of half a strip of staples. BEST SELLER. 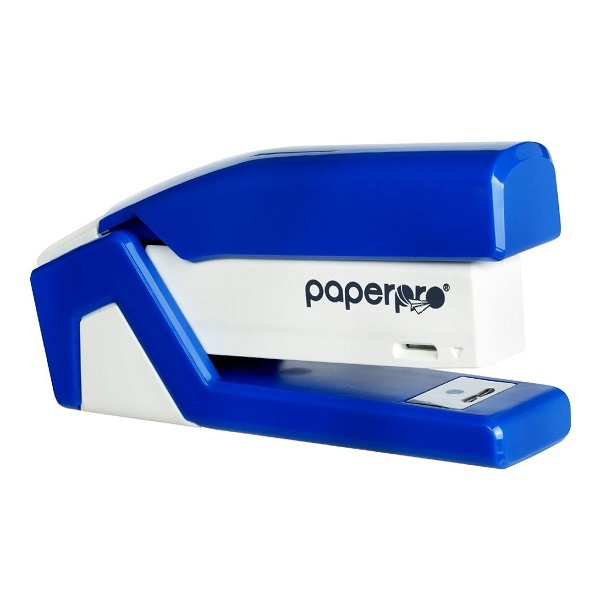 Quality half strip stapler with sturdy plastic construction at an economical price. 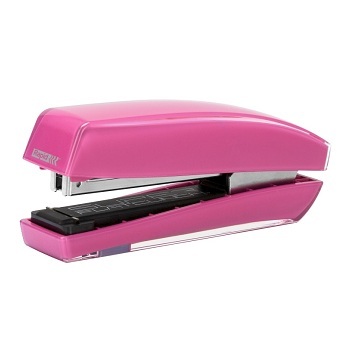 Quality half strip stapler with durable metal construction at an economical price. 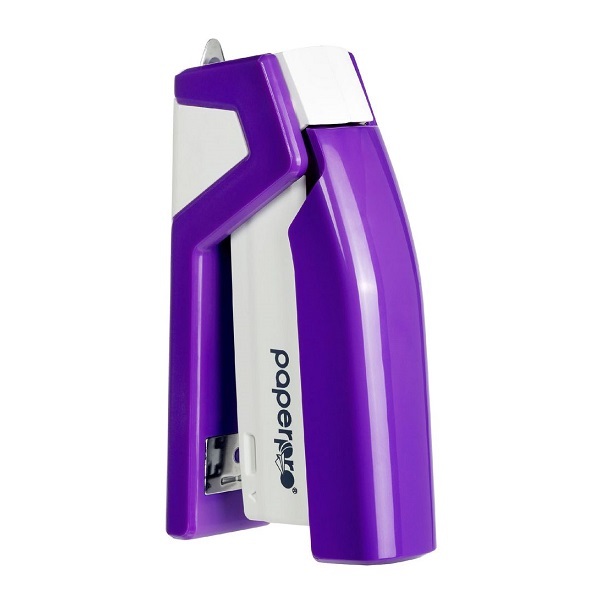 Easy to use, sturdy half strip stapler in trendy two-tone colours. Precision jam-free metal stapling mechanism . High shine stapler with non-slip rubber feet. Colour coordinated with Rapid FC10 Funky Hole Punches. Take the hassle out of stapling... 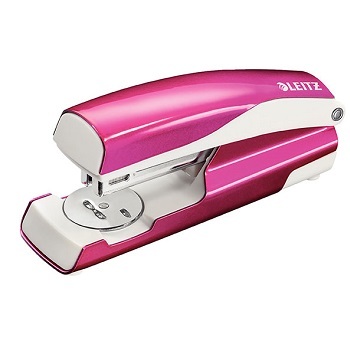 Premium Leitz® WOW staplers are reliable everyday staplers. Patented Direct Impact Technology guarantee a perfect staple every time. Capable of pinning and tacking. Handy staple remover integrated into stapler's body. Half Strip Stapler. 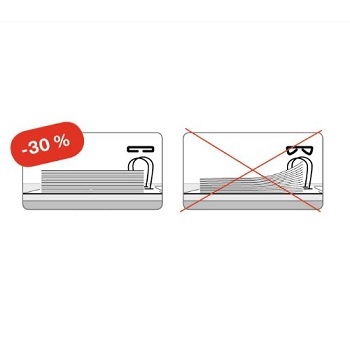 Capacity - 30 sheets. Colour coordinated with Leitz NeXXt WOW Hole Punches.